In 2012 the MasterCard Balaton Sound Festival won the award for "Europe´s Best Medium Sized Festival". With more than 127.000 visitors, this unique lakeside festival was sold out every year. Since 2013, nikolas.cc manages the Austrian promotion & PR campaigns for the MasterCard Balaton Sound Festival on behalf of the Sziget Cultural Management. This endeavour involves the organisation of campaigning promotion events, the administration of social media activities as well as online, offline and on air public relations. Wanna work together? Let’s get in touch! The BLOB® Show Monaco: A huge success! In cooperation with the Government of Monaco, nikolas.cc organised the 1st BLOB® Event on the French Côte d´Azur straight in the port of Monaco. With more than 2000 visitors and a fabulous entertainment program by the best BLOBBER® from Germany/ Austria and DJ Pete Kassidy, the whole event was just a success. 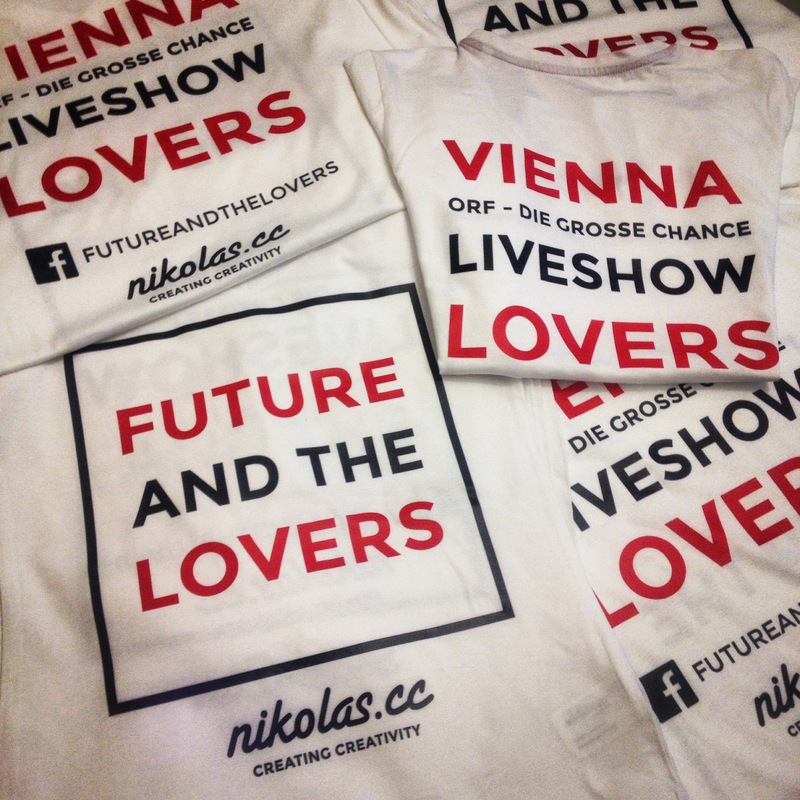 Since 2014, nikolas.cc is supporting the Vienna based music band Future and the Lovers with their Merchandising Management. Future and the Lovers pleasure their audience with much emotion and authenticity, while their self-composed music is a delight for the ears. 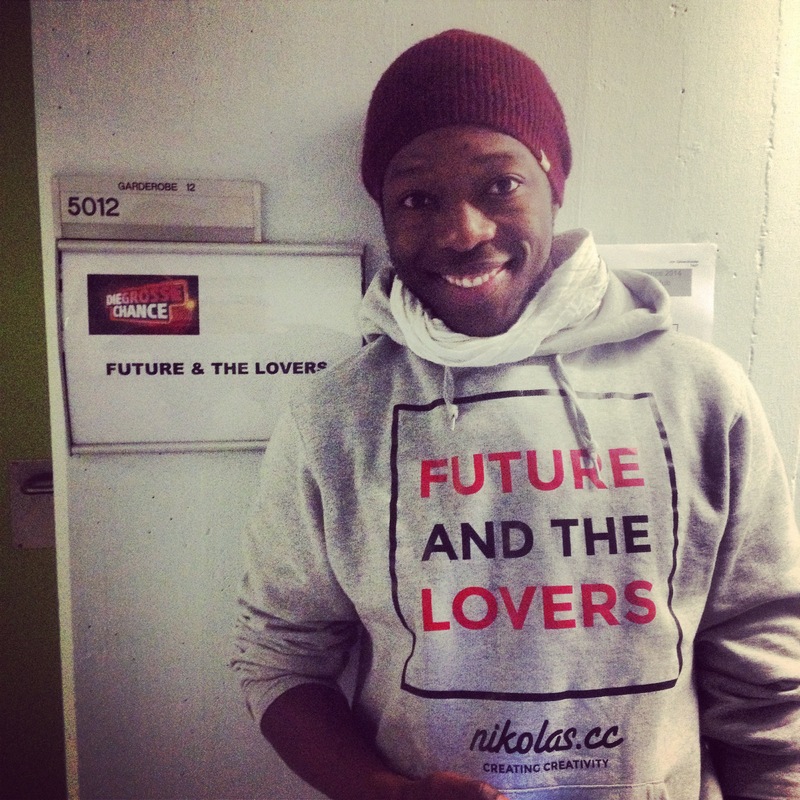 Lead singer Futurelove creates noticeable goose bumps with his stunning caramel voice. He is accompanied by the phenomenal guitarist Didi, who has co-founded the international music project Future and the Lovers in May 2014. 120 years after the first printed edition of the Swiss Newspaper der Tagesanzeiger, the project Tagesanzeiger Digital was a milestone in the history of the publisher Tamedia. With nearly half a million of daily readers, this newspaper is one of the most popular and high-ranked newspapers in Switzerland. The project involves a brand new webshop solution in connection with an app, an e-paper for subscribers and a redesign of the digital layout. During this project nikolas.cc acts as the testing manager. The core task of this position lie in the management of probands testing the functioning and usability of Apps on various mobile devices. In addition, nikolas.cc uses the results of these tests to shape and develop future strategies for the continuous improvement of Tagesanzeiger Digital. "It´s always good to know both perspectives of advertising. Behind and in front of the camera." This is the private website of Nikolas Karner. It gives you an overview about some of his past projects in various business fields. For any further information please feel free to contact!